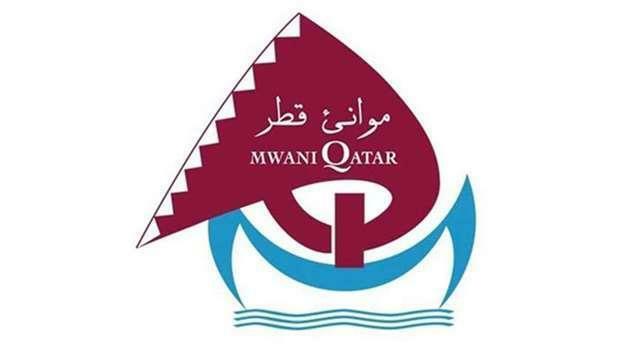 Mwani Qatar has revised the free storage period for cargo shipmentsat Al-Ruwais Port. As per the new norm, the company's customers will get double the previously free storage days at Al-Ruwais for general cargo shipments (export and import). The existing period of 3 days for imported cargo will be 6 days now and for exported cargo, the new period will be 10 days instead of 5. Containers free period has become 5 days instead of 3 days for imported containers and 7 days instead of 5 days for exported containers. The revisions come within the framework of supporting the private sector, offering new incentives to customers as well as enhancing the role of the port, which is Qatar's northern gateway to trade and one of the most important ports to meet the increasing needs of the domestic market of foodstuff, meat and fresh and chilled produce. The increase in free storage period at the port comes in conjunction with the start of operations in the second phase of the port, during which around 160,000 square meters of storage space was added to support the operations. The step contributes to achieving the Ministry of Transport and Communications' strategic to build stable and strong supply chain that meet the needs of the local market and provides necessary support for the development boom for state projects, especially in the northern region. Thanks to the extensive development, Al-Ruwais Port has become able to achieve significant growth in trade, import and export operations. It is experiencing steady growth in volumes of handling, particularly for livestock, foodstuffs and other cargo. The port has achieved record performance in 2018, receiving up to 2,848 small and medium vessels with a growth of 35% over 2017. It handled 119,774 tons of general cargo; up 30% from 2017 and 548,967 head of livestock with 118% increase. This in addition to 324,248 tons of aggregate and up to 25,000 containers and about 2700 vehicles with growth of 73% and 283%, respectively. Development at Al-Ruwais Port began in 2014. A plan was put in place to develop the port in three stages and to develop six berths to receive various types of vessels and commercial goods. The third expansion phase, which is under construction, will be completed in 2020 and aims to deepen the navigational channel of to 10 meters to help to receive large vessels with more cargo.